TERESA COLLINS : Do you know it????? I bought the two charms and then added them to a gold ball necklace. I put it on and took this photo. My heart is thankful for the reminder. I love it! Now, I heard something in church that I simply knew I had to share. It was probably about three weeks ago. I always journal and write things down in my notebook. I keep a notebook in my purse. Daily.... I will take my notebook out and write down things or thoughts that inspire me. LIFE is so inspiring. So here was the message. I know I cannot share it the same way this beautiful girl shared it... but here it is in my words. Do you know how special YOU truly are? Often WE are so hard on ourselves. We look at the BAD in ourselves and get down on those imperfections. We are all human and we are not perfect. We each make mistakes and do things that we regret. Sometimes we feel that we are just DAMAGED. You feel that you are not good enough. If you are religious you may feel that you are not worthy of God's love. Do YOU STILL WANT IT???? DOES IT MATTER THAT IT IS WRINKLED, or discolored a bit? She asked everyone... Would you still want this $100.00 bill if I gave it to you? I know I said YES in my mind. Then she said, that is like GOD. He still loves us just the same... even when we have done things we are not proud of. We are still of GREAT worth. YOU are still of GREAT worth. No matter what we look like, what we weigh... HE loves us. So friends- I just had to share this. I know so many of you. There are thousands of you that I don't know. I wish I did. I am thankful for the ability to blog and connect with you. I know that is ONE of the reasons I still make it a priority to travel and teach. I am always inspired by you. You can find me this month at Scrapbook Daisy's in Long Beach, CA and then at the Scrapdoodles Event in Fredricksburg, Virginia. *class is sold out but upcoming classes are using my new cards. 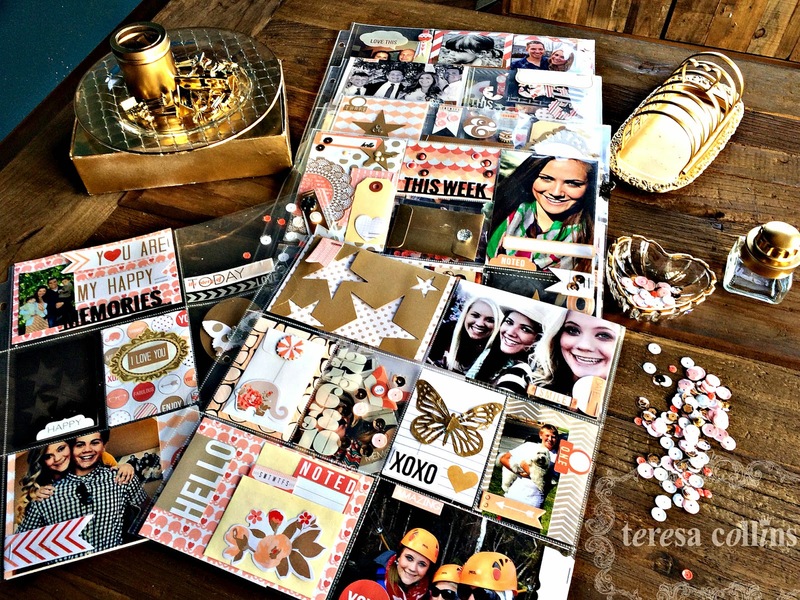 The MEMORY DISPLAY workshop with BONUS Daily Stories FILE FOLDER MEMORY keeper- *use my new TC essentials collection of modeling paste, stencils and daily stories collection. 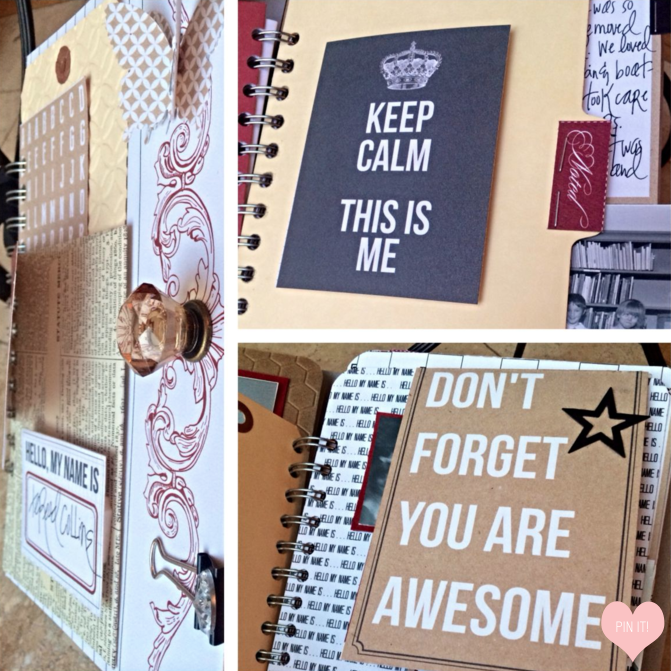 *using my new SAVE THE DATE collection, damask stencil, modeling paste and more!!! 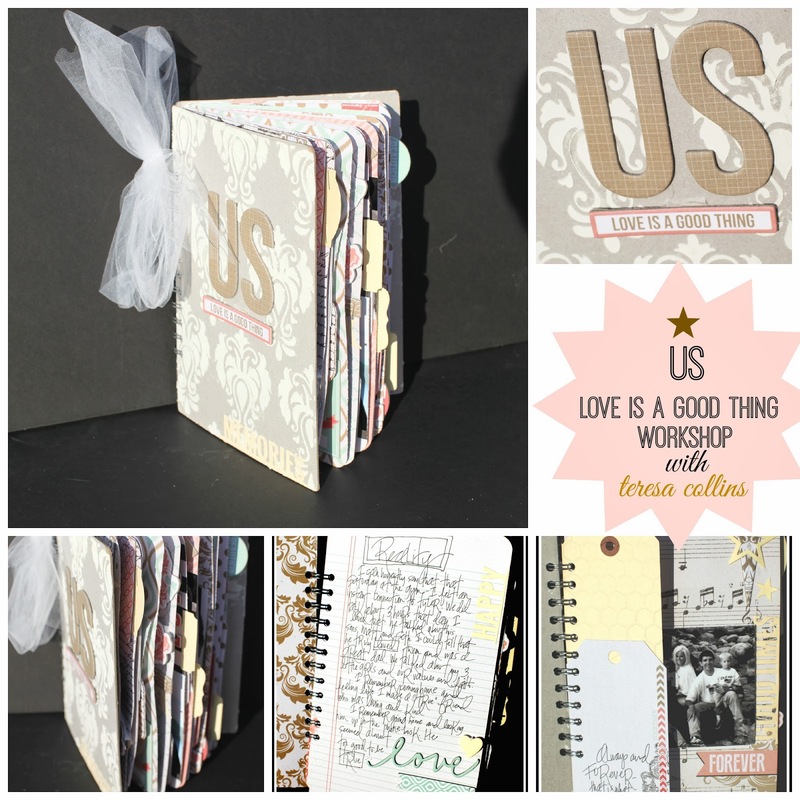 *teaching in CA (sold out), Scrapdoodles Event, and EMI Scrapbooking. I in in LOVE with the meaning and purpose of this project. YOU are telling WHO you are!!!!!! If you don't tell your story.... who will???? *teaching in Virginia, Hannah's Home Accents, and EMI Scrapbooking. Please note that I have no idea if there are spots in any of the locations or workshops. I would love to see you at the events. Love your stories. Thanks for sharing. Necklace is so pretty. Keep smiling. I love your post, touched my heart so. Tell Miss Gentry that I am thinking about her! Much love to all, your friend, Debi Tullier! Beautifully written....as always! Wear your necklace in good health! Your necklace was meant to be since you found the exact word and letter you needed. Would love to attend one of your workshops but they are always to far away from where I live. The next best thing would be a dvd of you doing a step by step project. Would buy it in a minute and I bet a lot of others would also. Have a lot of your collections also your Ebosser and love them all. Bless you and your family. Love the new blog my friend! Can't wait to see you in less than 2 weeks! Thanks for sharing this. And it's true, We are like a jewel in God's hands! Thank you for sharing this---it's beautiful! And I MUST remember this! Your blog looks great, BTW! Thank you for sharing. I was diagnosed with Stage 3 breast cancer and I can relate to feeling blessed. It's something that is so hard to explain, but I know in my heart and soul God is taking care of me. I will pray for your family. Keep up the GREAT work!! You truly are an inspiration. Thank you for your message which I appreciate a lot at this moment. After reading your message, I really can see...I am blessed and should thank God for my life. I would love to join a workshop of you. Perhaps one time you will be teaching here in Switzerland. That would be great! I love your products. That is a great message, Teresa. 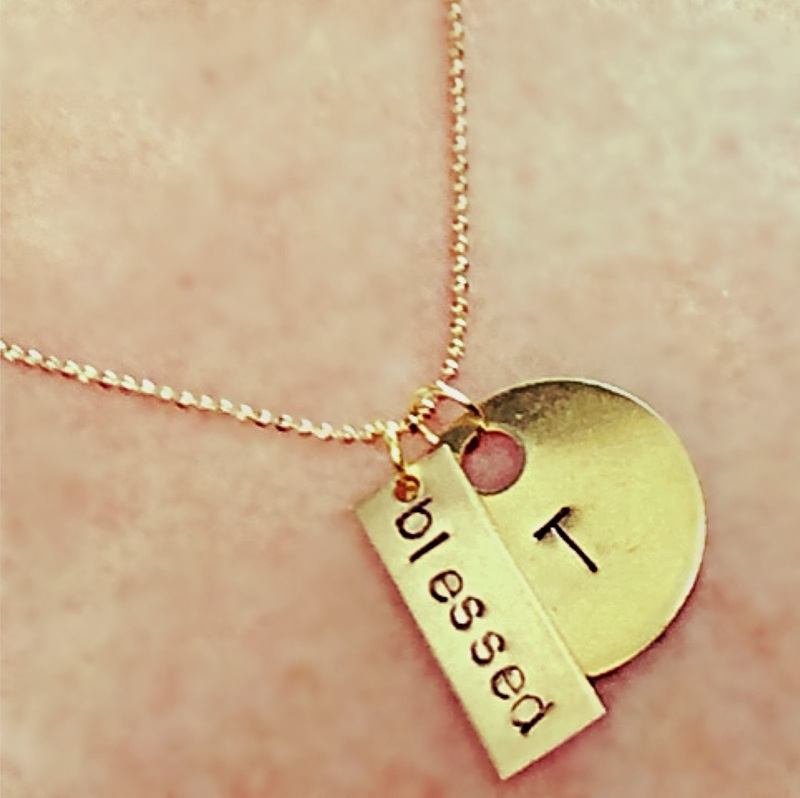 I love your necklace, it's pretty and a great reminder! Wow! So glad I found you and your new blog!!! I love your blog!!! It looks like so much fun!!! Love all the inspiration on your Blog! I see some lifting goin on! I really, really love your work! I would love to win that fabulous giveaway!!! Love this blog so glad i found it. Love you and all your beautiful things you make! <3 Great site great crafts..! !